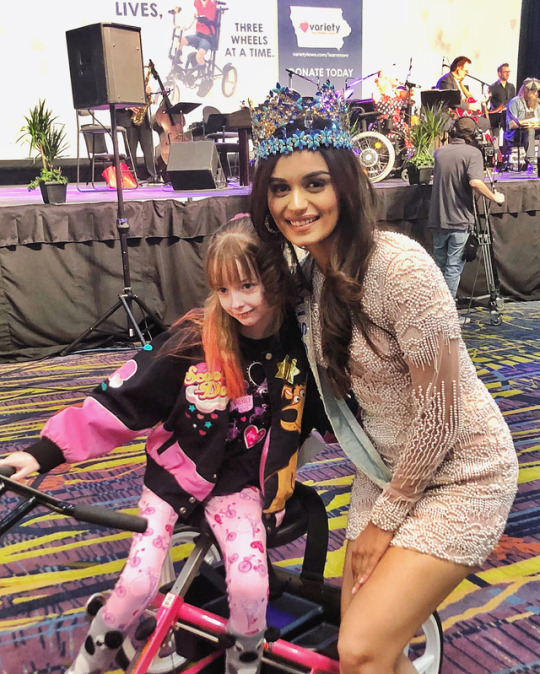 Miss World, Manushi Chhillar, visited Iowa this weekend as she continued a Miss World tradition by participating in the 44th Annual Variety Telethon in Des Moines, Iowa. More than $3.5 million were raised for disadvantaged children. 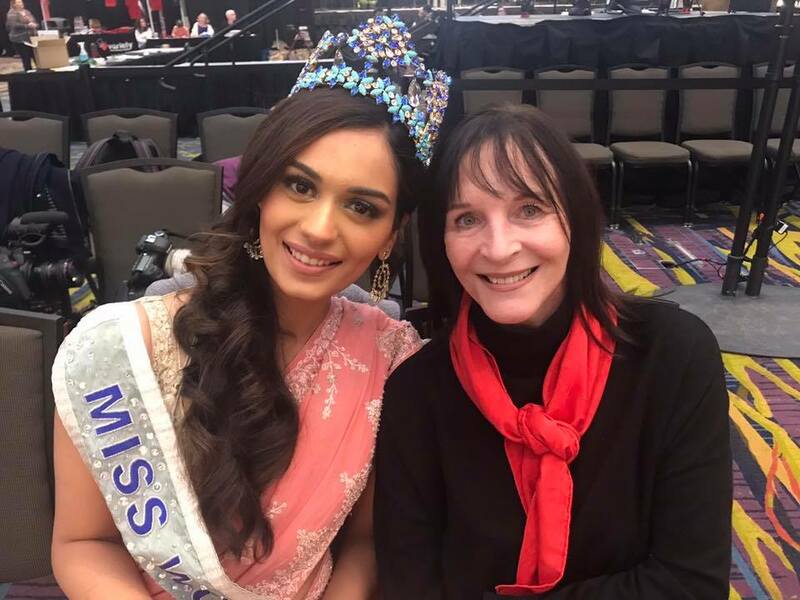 Manushi was accompanied by Miss World CEO, Julia Morley, and last year's title holder, Stephanie del Valle. One of the highlights for the reigning Miss World was making her international presenting debut. She will now travel to New York where she will she will make a speech about women empowerment.